Every time Shark Week rolls around, I think about the birth of our oldest son. As we snuggled our new baby boy in the hospital, we enjoyed all the cable channels we didn’t have at our house. After flipping through all the available channels, Mr. Happy Brown House would settle on watching Shark Week–he couldn’t resist. 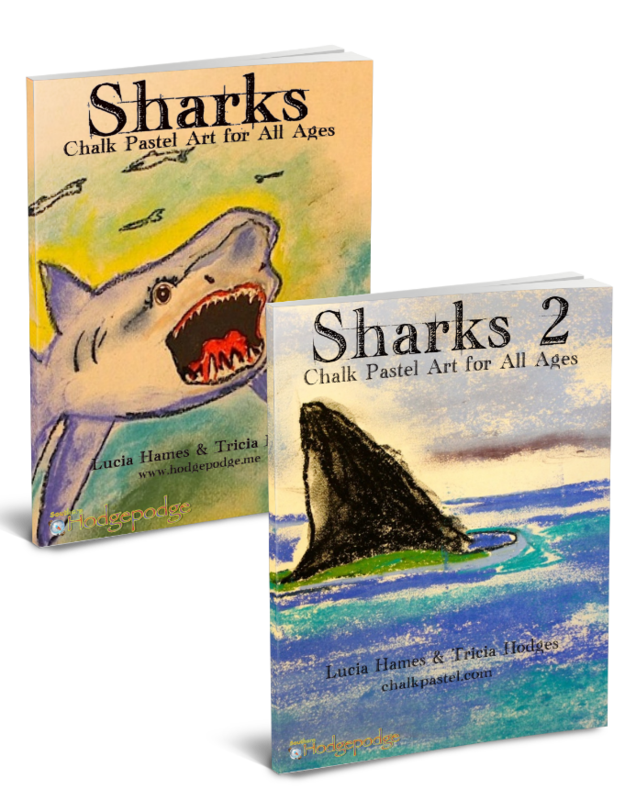 Now that we have two boys, I’ve come to realize that sharks are just as fascinating to my little adventure-seekers. 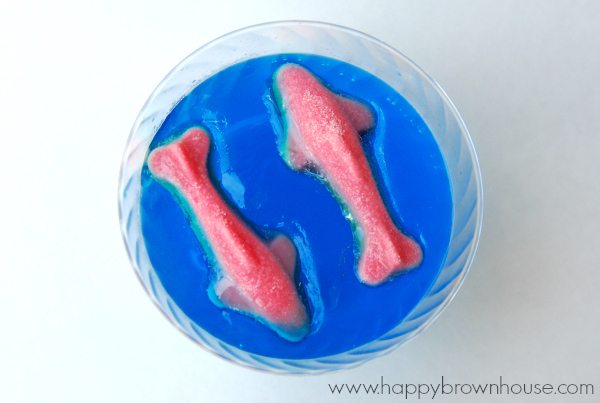 Candy Shark Jello Snacks are a perfect treat for Shark Week, a pirate birthday party, a beach birthday party, or even an ocean unit study. 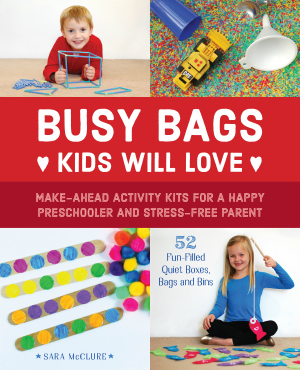 Whatever the occasion, your little ones are sure to love this easy snack for kids! 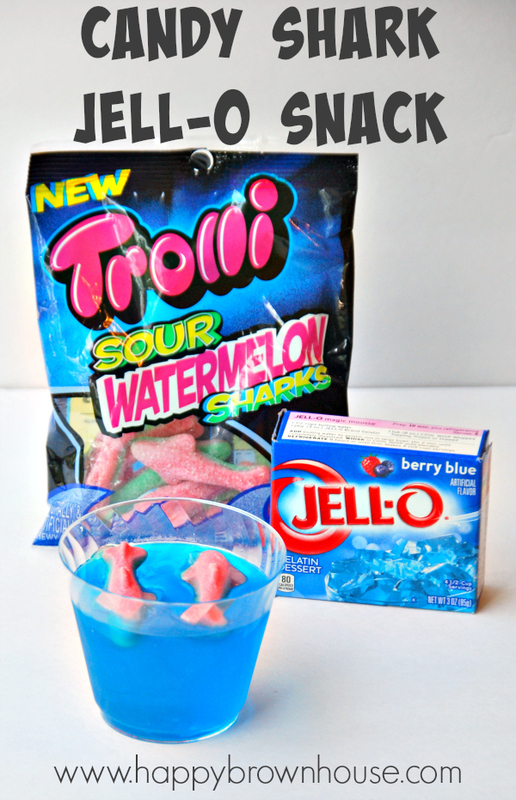 Candy Shark Jell-o Snacks are easy to make! Make the jell-o according to the package directions. 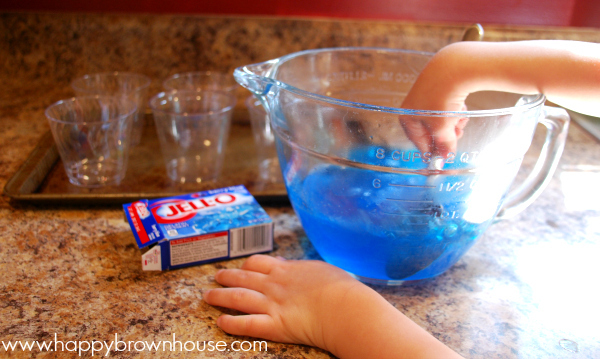 I let my little helper stir, stir, stir to his heart’s content. 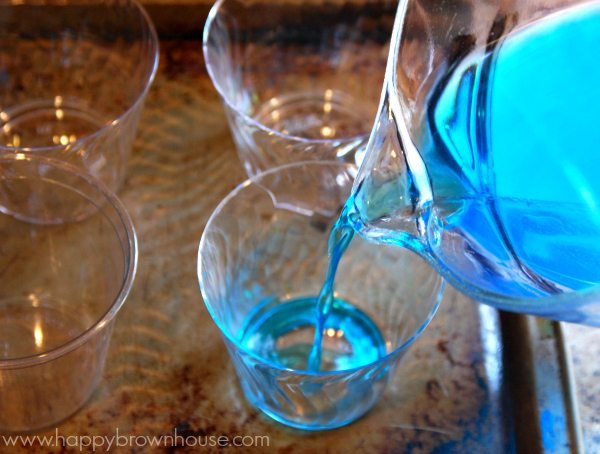 Pour into the clear cups. 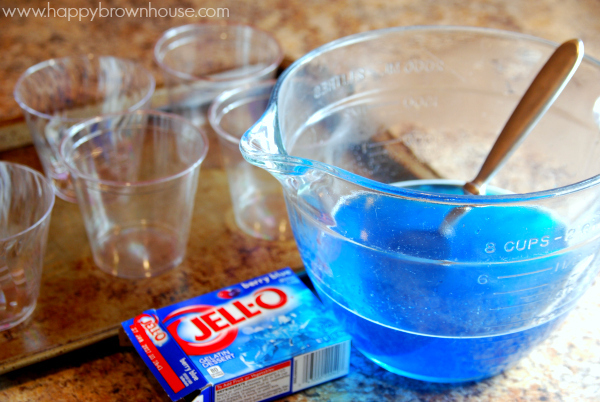 Place in the refrigerator until the jell-o is almost set. 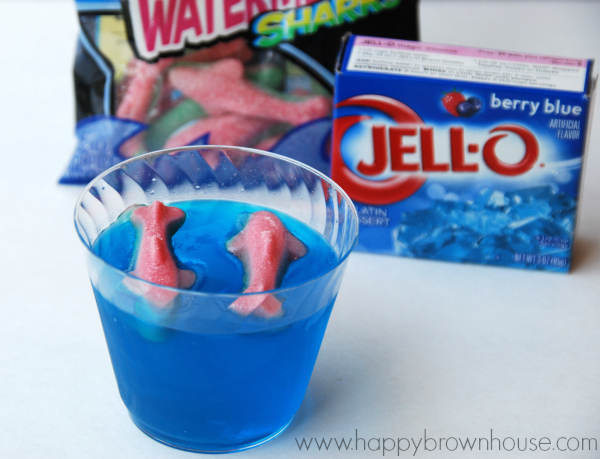 Place the gummy shark candy in the jell-o and put the cups back into the refrigerator to finish setting completely. These are adorable! They would be perfect to make with my nephews.